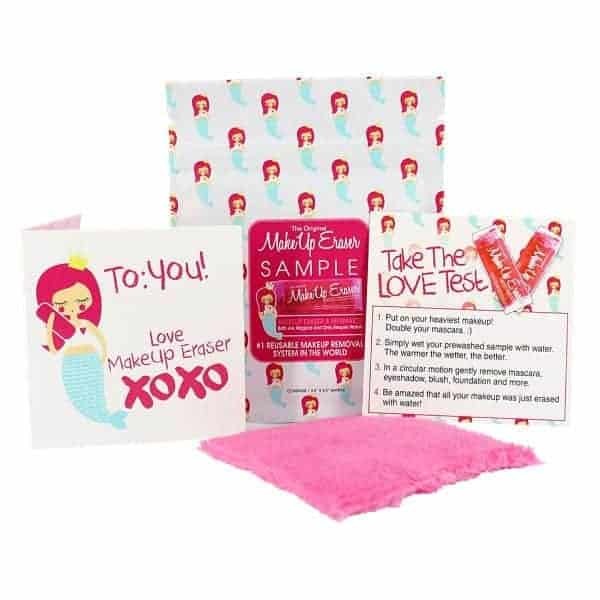 Free Sample of the Original Makeup Eraser! Snag this freebie while you can! For a limited time, you can get a FREE sample of the Original Makeup Eraser! To claim your sample, simply head here and complete the steps. EXPIRED - 2 FREE Forto Coffee Shots at Walmart + Money Maker!